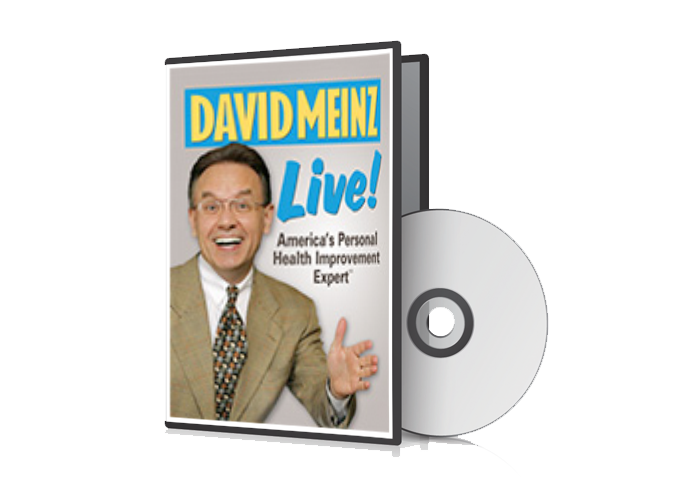 Join David Meinz for a live program and learn how you can get more energy in both your personal and professional life. You’ll also discover the “Rules to The Game,” the “F.I.T. Formula” and why you should start using the sugar bowl again. All presented in David’s fun and engaging style. You’ll laugh while you learn.